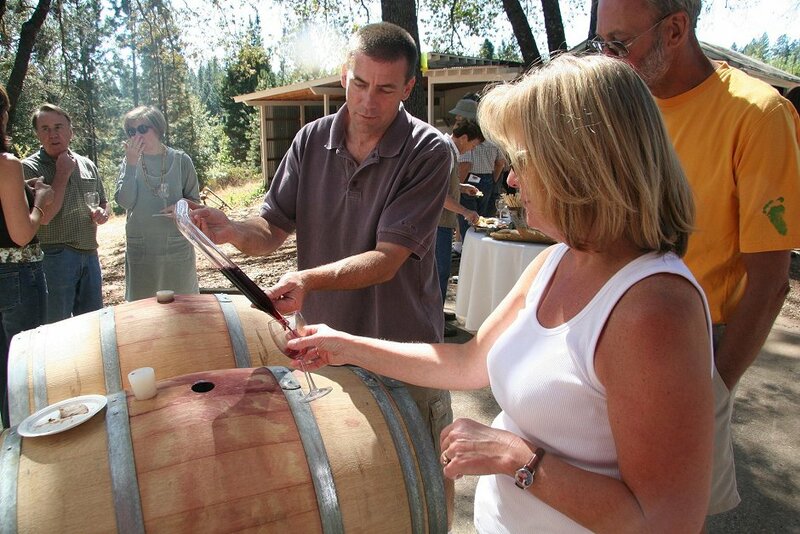 If you’ve been reading Rod Byers’ articles in The Union over the years, you know that the number, size and quality of wineries and vineyards in Nevada County have been growing steadily over the past 30 years or so. Ten of these wineries in the south county are well known and heavily touted as tourist attractions. 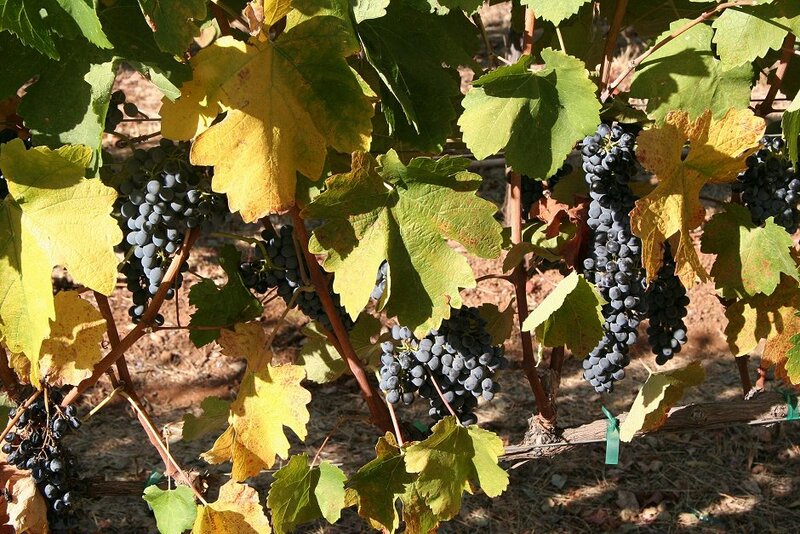 Only the Nevada City Winery doesn’t have a vineyard. The phone numbers here are for the tasting rooms in town, or at the vineyard if that is their only tasting room. 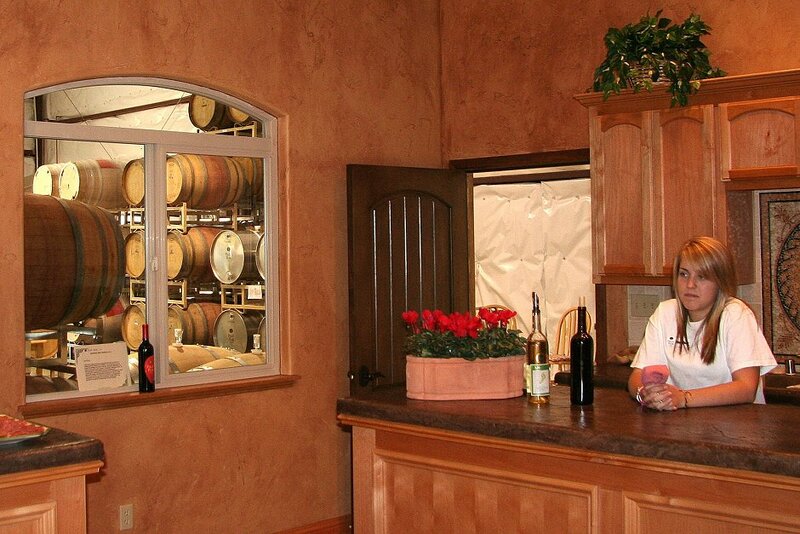 Hours and details about the wineries and tasting rooms are available on their websites. All of the information in this table, plus links to the winery websites, are given in a Google Maps “Wine Road” accessed via lindberglce.com/maps.htm. Each winery has special events throughout the year which they announce on their websites, so it’s a good idea to visit their websites regularly. It is immensely enjoyable to visit any or all of the wineries to see the beautiful landscape and chat with winemakers as you explore their facilities and taste their wines. Earlier this year, Naggiar Winery created a beautiful and informative 8:46-minute video of their winemaking process, which is also linked from the Wine Road map of the previous paragraph. I was just completing this article when an article by Rod Byers appeared in the October 2 issue of The Union in which he proposed establishment of a Wine Road, a better alternative to the wine tour which used to be organized at harvest time each year. A functional representation of this Wine Road via Google Maps is exactly analogous to the map I created for the South Yuba River State Park in 2008. I therefore paused in writing this article to create a Google Wine Road map, which I linked from the same page as for my SYRSP map. The map has only the ten wineries listed here, whereas Rod Byers has in mind creating and promoting year-round an active Wine Road which includes 20 wineries in Nevada County. Stay tuned for much activity at the wineries as Byers promotes his Wine Road. 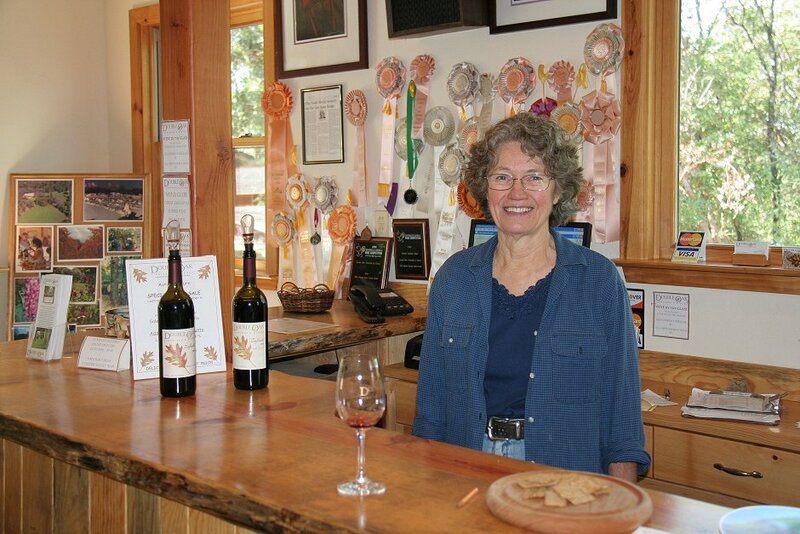 Ginny Hilsman welcomes you to the Double Oak Winery tasting room.